"Providing sufficient expertise and knowledge about customs matters via smart solutions and support companies in the most efficient way while unburdening them at the same time so that they can fully concentrate on their core activities"
In anticipation of a future green flow of goods as referred to in the Enforcement Vision ‘Pushing Boundaries’ of Customs Netherlands, Pincvision has already translated certain elements from this vision (especially for companies that have outsourced customs clearance processes to customs brokers) to a ready-made tool called Global Broker Window (GBW). GBW helps companies to bring them to the desired top level. This level can best be described as the status of Authorized Economic Operators who are demonstrably ‘in control’ in terms of internal control measures. By actually looking back at data and transactions related to international goods flows, GBW can automatically report findings after automatic validation. Such findings could include errors in the area of, for example, commodity codes or country of origin, but could also indicate delays in the customs process. In the form of a dashboard report, GBW actually continuously answers the question if one is still sufficiently ‘in control’. Any findings can be directly remediated with support from Pincvision. The dashboard includes matters such as customs duties and taxes, and customs delays. 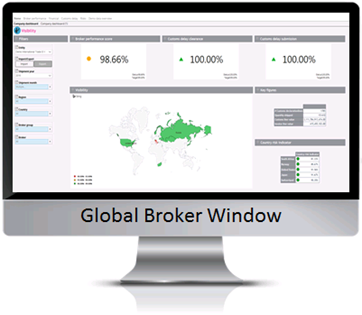 Predefined key performance indicators of the relevant customs brokers are also validated in GBW. For example, the lead time of the customs process can be shown via a dashboard. This can of course also be important in order to optimize the supply chain. The disruption of the logistic process of the so called ‘Trusted Traders’ will be limited to a minimum as Customs Netherlands will apply compliance-oriented supervision to Trusted Trade Lanes. 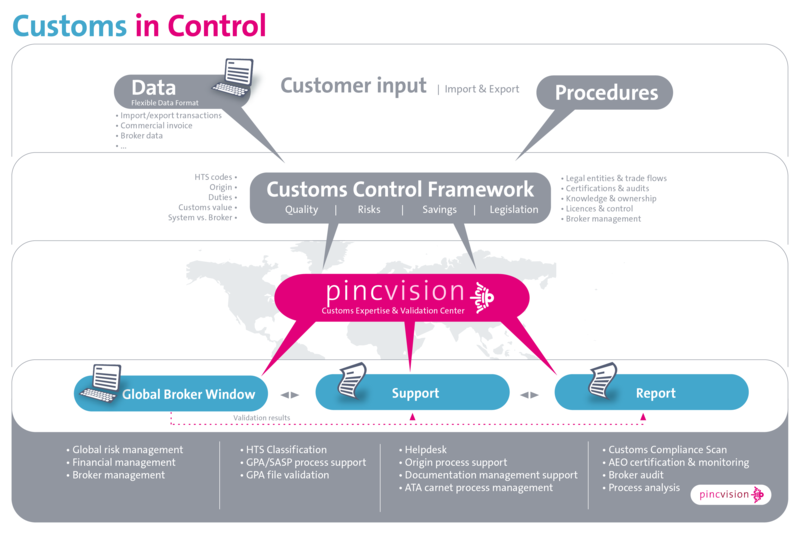 GBW and Pincvision's support is intended to unburden companies of their responsibility to control customs processes. As a result, they can (again) give full attention to their own core activities. GBW can also be deployed tailor-made and implement additional requirements in the validation process. For example, if desired, a dashboard could also display the HTS codes that may be considered as dual use items or are listed in embargo regulations. Mind you, this is about looking back at history, which offers the possibility to get future transactions in control on the one hand, but on the other hand can show the fact that previous transactions have taken place non-compliant and consequently need to be corrected. GBW and the support of Pincvision is also recommended to companies that are not recognized (yet) as Authorized Economic Operator as they are eventually brought to the same level. The Customs Brokers will also benefit from the GBW results because it indirectly contributes to them in order to offer best-in-class services to its clients. For example, delays can also indicate that incorrect information has been provided by his client so that this can be communicated and followed up. In this sense, GBW adds in building confidence in horizontalization. After all, the dashboard report provides a continuous improvement process causing Customs to safely rely on compliance-oriented supervision. 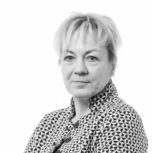 Pincvision follows the Enforcement Vision ‘Pushing Boundaries’ of Customs Netherlands, but also strongly believes that companies should solely focus on their core activities. That is also why the focus on developing smart solutions and services in order to unburden companies of Trade Compliance management is the core of Pincvision. GBW is one of these solutions.